Ford Transit Connect Performance, Engine, Ride, Handling | What Car? 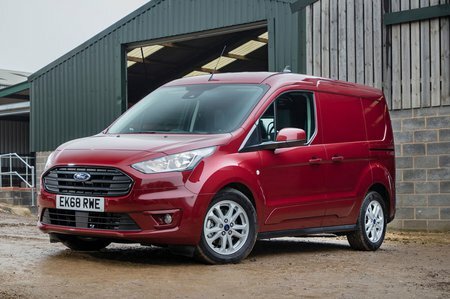 Despite the latest Transit Connect having a downsized engine, the 1.5-litre diesel unit is an ideal match to the small city van. Of the three power outputs available, the 118bhp is definitely our preferred choice. 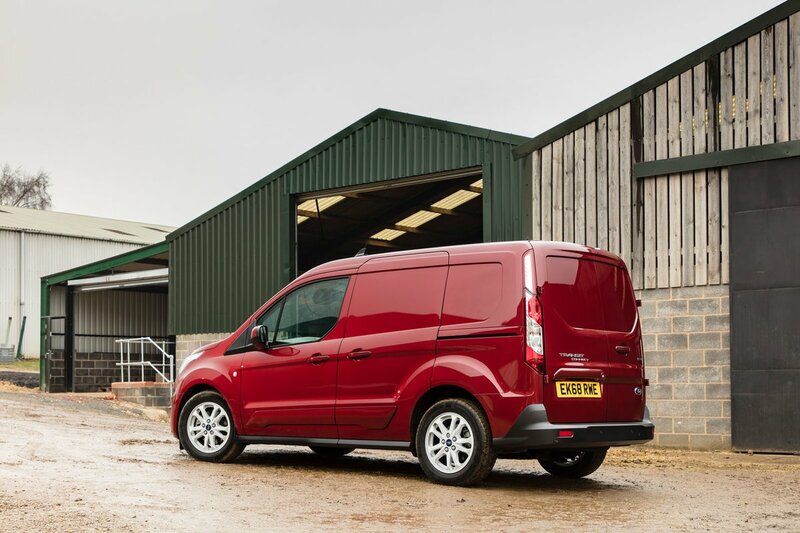 While the two smaller engines are both well suited to the Connect, the addition of the six-speed manual gearbox in the range-topping engine transforms the van. While the Powershift automatic is also well regarded, the manual gearbox has a smooth and pleasing action that complements the car's driving characteristics. Handling is accurate and very responsive, with just the right amount of feedback from the road. Whether laden or unladen, the suspension performs admirably, making the Transit Connect one of the most comfortable vans in the sector. A mention must be given to the Ecoboost petrol option, because there is no doubting it is a fantastic engine. However, unless you plan to transport very little weight, the lack of pulling power for city driving is a real drawback. The best-performing diesel engine for fuel consumption is the 99bhp Econetic with an official figure of 67.3mpg. Non-Econetic vans have an official 58.9mpg and regularly achieve mid-to-high 40s in real-world conditions.